Brexit Update: It looks like the negotiations on trade with the EU are free to start Feb 2018 and there is an agreement in principle on the divorce bill, subject to the final deal being ratified of course. Considering all the turmoil that the government has been through, this was met with some relief from the City of London just before Christmas and it seems to have settled the media frenzy and doom-mongers down somewhat. There is still a significant body of people that seem to think that the whole Brexit can be reversed, but we think this is highly unlikely because: 1) The Tories as a whole want Brexit; 2) Jeremy Corbyn and the Labour left want Brexit (its just they have not told everyone in clear terms). Hence the majority of the House of Commons will vote for some form of Brexit – and the main argument is now whether it should be a “hard” of “soft” Brexit. It certainly seems the country is now heading for a soft Brexit. There will undoubtedly be continued uncertainty in the next few years and the growth rate will be depressed, but we don’t expect Brexit itself to cause a financial crash. The UK finances will be strained and some jobs will be lost to other European cities, but we think the lower growth will be more to do with lower net migration than significantly lower financial or manufacturing outputs because of Brexit. We don’t expect any more than 10% of the London financial jobs to be lost – and in the long term – it could actually boost employment once the UK is allowed to foster new trading relations with commonwealth countries and China for example. Net Migration: As predicted, net migration levels have already dropped from 360,000 at its peak just before the Referendum in June 2016, to 230,000 by Nov 2017. 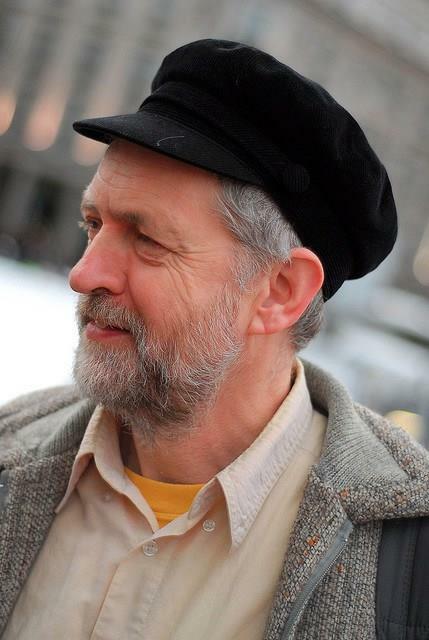 We expect these lev els to drop further to around 180,000 per annum – something more sustainable when you consider the pressures on housing and public services from the surge in population – after Labour open the flood gates in 1997 – and the Coalition continued this from 2010 through to 2015. Best Consider Brexit a Massive Distraction: It’s probably best through for property investors to consider Brexit as a massive distraction, regardless of how one voted. The strategy should be – whilst the rest of the population is spending many hours a week debating and reading news on Brexit, feeling all insecure, the property investor should be working hard on investment plans, strategies and actioning to increase their personal-individual wealth and that of their families. Just calculate how much time you spend considering the wider implications of Brexit versus the wider implications of your property investment portfolio and actions around your properties – the lower the ratio the better. The more time spent on property actions, and less on Brexit and politics the better. There is far too much politics going on – and its healthy to let them get on with it whilst you get on with running your investments. Don’t lame a bad investment on Brexit or show victim tendencies – it’s better to stay positive and focus on creating wealth. Building Levels: Because of the so called “Brexit worries and uncertainties” – many builders are going slow just to mitigate the risk of financially over-extending – this will continue for a few years as growt h levels drop. 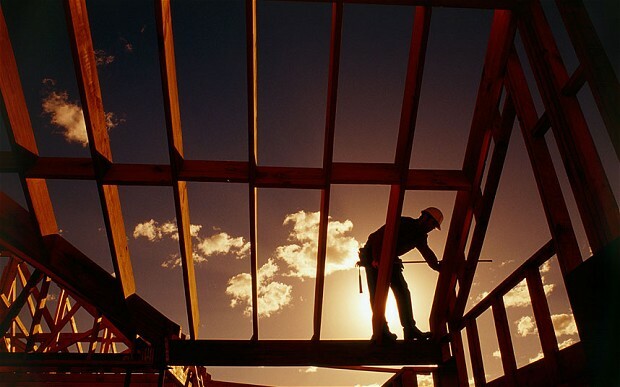 Building levels are probably running at around 150,000 homes a year – however at least 250,000 and up to 350,000 homes are required each year to keep pace with demand – reference to the growing population and continued high levels of inward migration. This is particularly true of London and SE England – anywhere within 60 miles of London – plus places like Bristol and Cambridge. This will of course lead to an even greater housing crisis – with property prices rising and rents also rising, also because of the recent draconian taxes on Landlords – the government both taxing property losses and adding an 3% stamp duty to new purchases. 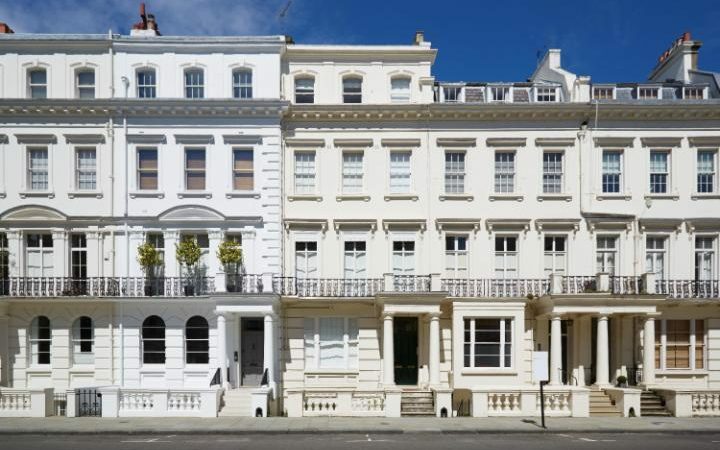 Split Properties: For the seasoned property investors with large portfolios – a good strategy with these housing pressures is to split up large properties into many individual flats, especially in London. In areas of dense population in southern England, many people settle for a one bedroom flat – and high returns can be made converting large houses in up and coming areas into flats – particularly if you have a loft and basement to convert and the house can be extended out the back. There a re less wealthy people with large families and more single and couples with no kids or one kids – all keen to get onto the housing ladder. One bedroom starter home spilt from large houses is normally a good strategy – particularly in in southern England in cities is all but the most expensive family orientated areas. Trend Projection: Investment starts “in the mind”. It’s an idea, based on a trend – preferably a “growth trend”. When we look back at the last 70 years of property investment in the UK, many inner city areas firstly declined from the loss of heavy industry and increased crime – then many started coming up with the advent of high-tech – light industries, services sector growth and improvements in communications – rail, tube, bus, roads. Increasing employment and lower crime rates helped of course – and started “gentrification”. The trick for property investors is to look back, consider the present then look forward to try and predict which areas will improve further – become even more popular. Boom Areas: If you look at places like Stratford in Manchester – the level of property price increase has been massive – but we think it will continue because of Media-BBC and technology companies moving in. Northern hipsters are moving in – a trends that started 15 years ago. Similarly – Exeter used to be a backwater – but after the Met Office moved in – prices went ballistic. 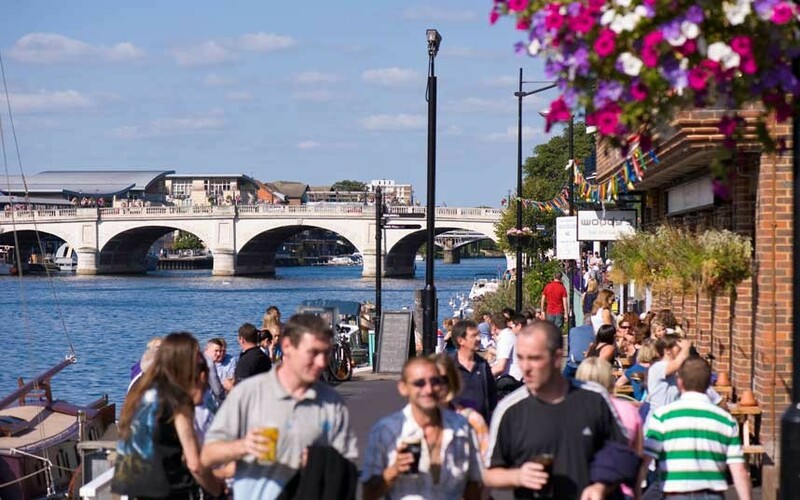 Because of the housing shortage and Exeter being such a lovely place near the sea to live and fairly close to London by train, we think prices will continue to rise sharply – list more middle class people moving in from London over the next 20 years. Bath is another example – with new electric trains are due to take 15 mins off the train trip to London – making it faster to get to London than Brighton to London by late 2018. Any property along the Crossrail route will prices rising sharply also when this train line opens 2018-2019. 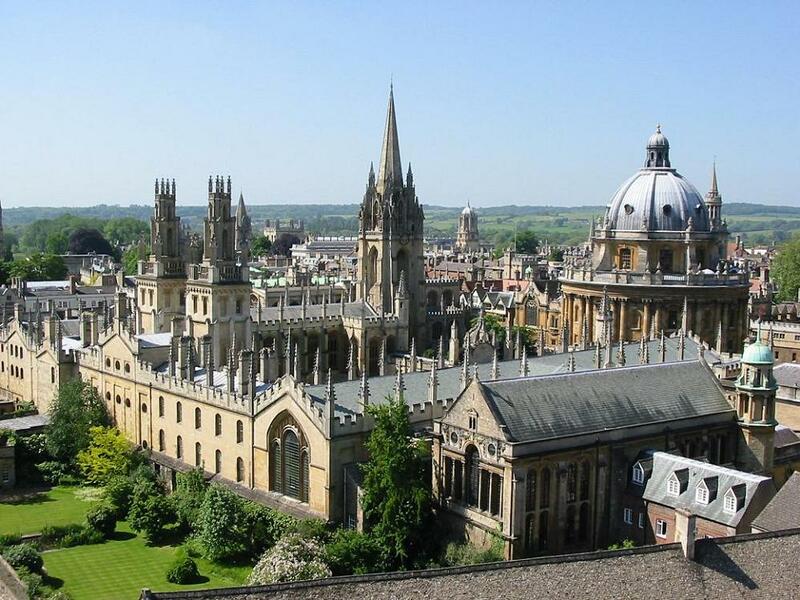 O xbridge: Oxford and Cambridge are other great places – where rich foreigners come to send their kids to the top schools and universities in London and SE England – expect prices to continue rising on a strong trend as long as the Tories stay in power. 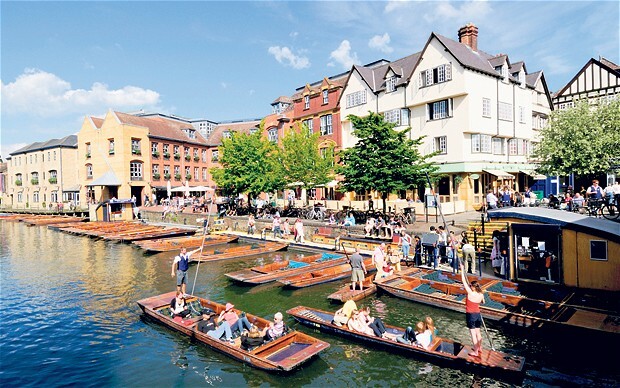 The highly educated people from Oxford and Cambridge often stay in the city and start businesses or commute to London from this area – we see prices rising further. Winchester is another hot-spot. London: No-one would have dreamt that Stratford, Whitechapel and Hackney house prices would have gone up 1000% in 30 years. Can this continue? We actually think it will – because of global inflation and money printing plus the increasing desire of foreign wealthy business people to settle their families in these types of places. Central City Locations: Its worth pointing out that the international super-rich want to live in central London – they are not great fans of either the countryside or suburban living. They might chose the largest detached houses close to central London, so places like Highgate, Barnes, Kew, Hampst ead and Totteridge will see price rise in future years after the Brexit turmoil dies down. But the places the super-rich want to live is normally places like Kensington, Chelsea, Belgrave, Mayfair, Marylebone, Notting Hill, Belize Park, Soho and possibly Islington. They like to be close to International schools, close to their own communities and close to things like the theatre, top restaurants, shops etc. Prices are currently taking a breather, but as the rich get richer through global tax avoidance and money printing – and the amount of available homes in such areas is almost stationary, more people will be bidding up price and the result to be spill over into places like Wandsworth-Clapham, Fulham, Islington, Southwark and Whitechapel. The distant suburban locations that only the British live in – likely Bromley, Sidcup and Sutton will likely have a lower growth trend. The higher performing areas will be where the international people settle – these also include places like Whitechapel-Shoreditch-Hackney, popular with trendy Hipsters and high-tech start-up companies that area growing rapidly. Look for Improving or Top Locations: It is best to look for places with improving schools, shopping, restaurants, cafes etc and with crime rates in decline. Some of these areas were previously desolate and deprived like Stratford – but such areas close to the City will continue to see prices increasing in above UK trend as more “Shoreditch hipsters” and techies move in – then start families and spend their money in the area. One could buy a flat in Stratford for £25,000 in 1990. 27 years later – a one bedroom flat cost £340,000. But don’t be surprized if such a flat cost around £650,000 in about ten years time. Places like Whitechapel will start having prices looking like prime London by around 2035. Crossrail, the Olympics, City of London growth and new technology ventures with a massive housing shortage and massively growing population will all drive prices far higher in Shoreditch and Whitechapel. Depressed Area: The problem with investing locally could be that you live in a depressed area where property prices are declining and unemployment is rising, so in such an instance, it would be advisable to look further afield. Another disadvantage about having local properties and tenants i s – you might not want the tenants to easily be able to contact you, or knock on your door. Having tenants complaining on your doorstep would of course be a highly stressful incident for most landlords. You may even feel threatened by some types of tenants being so close by. Best in Boom Town: If you live in a booming city like London, Oxford, Cambridge or Salford-Manchester - you can of course capitalise on high demand, high yields and high capital value increases. Re-development opportunities for large properties in such areas are exceptional – for instance you might be able to convert a 3 bedroomed terrace house with an unconverted loft and basement – into a property with four flats/studios – and achieve exceedingly high rents – a very lucrative opportunity. Bristol is another good bet – since its been regenerating for years now, the population is expanding and many successful businesses are prospering. 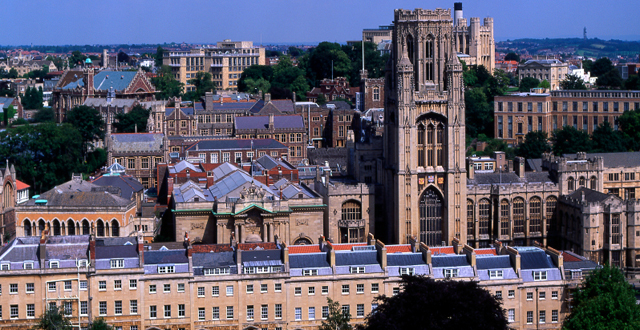 The University is a good one, Clifton is a gem of a place and historic Bath is close by with good access to London, Cotswolds (leisure) and SW England (holidays, weekend breaks). It’s also got a pretty good airport – and is only 90 minutes drive from Heathrow. We expect Bristol prices to rise significantly above UK trend in the net 10 years. How Can I Add Value: As a property investor, wherever you go – you need to constantly ask yourself the question – “what can I do to add value”. For instance, building a garage might cost £15,000 but add £30,000 in value and hence have a return on investment of 100% - you dou ble your money. But building a conservatory might cost £15,000 and only add £8,000 to the value of your property – this destroys a massive £7,000 whilst being a risky building venture. Loft Conversion: A loft conversion, particularly in London – is normally a winner with regard to value creation. It might cost around £40,000 and add £80,000 in value – and if you rent the loft out as a studio in London, it might rent for £750 a month, particularly if it has a separate WC and shower, plus small kitchenette area. Basement Conversion: Converting a basement in most areas in northern England is likely to destroy value – it might cost £80,000 and add £70,000 in value. However, in West London – converting a basement might cost £110,000 but the flat would be worth around £340,000 once completed – and hence you would almost triple your money on the initial investment. Self-Build: Building a home from scratch can be an extremely lucrativ e project, but there are many pitfalls not least getting planning permission, then dealing with building controls, and successfully building the property to the desired and regulatory standards. Most mortgage companies will not lend on self-build properties – so if you have cash, it can be a successful way of making big returns, but it will take time, is high risk, and be a huge effort – even if you are just the overall project manager. Finding a suitable piece of building land, then getting planning permission with all the Nimbys complaining is the first big step. Then it’s the design, tendering, selecting a builder who you can trust, then having the home successfully built on budget is a giant risk. But if all these things come together – you can double your money in about 12 months from start to finish, if you have time and can successfully manage the whole process. In southern England, if you buy a building plot for say £80,000 then manage to build a 3 bedroom home for £130,000 – its likely to be worth around £380,000 – after other costs you might have made around £160,000 on paper. 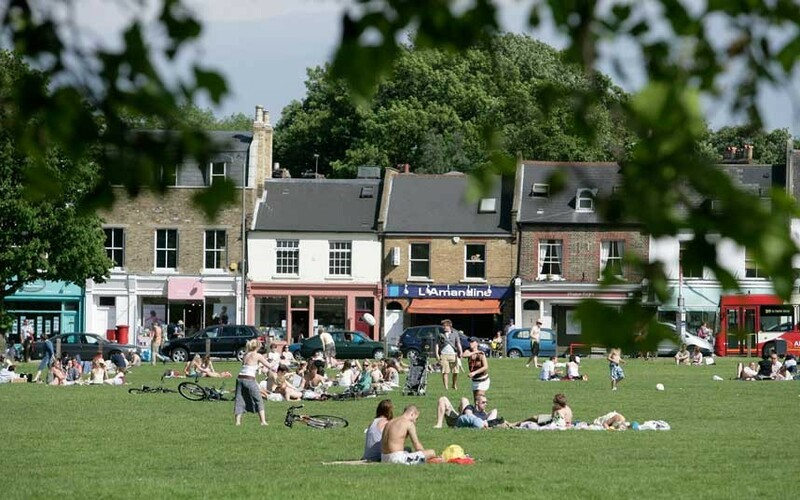 Hotspots: Some areas that tick all the boxes are fast regenerating areas like Shoreditch, Forest Gate and Hackney in London. Other areas are those to be positively impacted from Crossrail such as: Whitechapel-Shoreditch, Acton, Abbey Wood, Ealing, Paddington, Tottenham Court Rd, West Drayton, Maidenhead, Reading, Forest Gate and Stratford. We particularly like Shoreditch because of the booming high-tech start-up businesses that will prosper and grow in years to come – with rich young families moving in. A real growth hub. 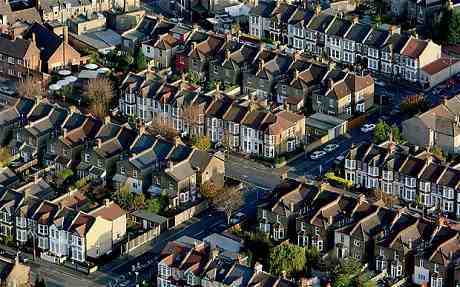 Population Boom: Areas with booming populations are Stratford, Forest Gate, Bow and Canning Town – plus Oxford and Cambridge. In the latter two cities, building cannot keep pace with demand. 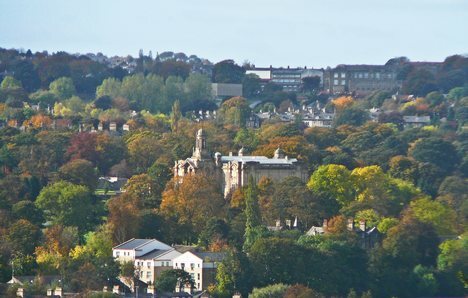 Bristol is another boom area, along with Bath. 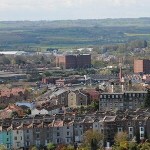 There is a shortage of rental properties in Southampton whilst property prices are quite reasonable – worth considering. Brexit: Finally, just a further quick word on Brexit. You may have noticed that property prices have hardly been affected by Brexit. There are a few reasons for this. Firstly Brexit uncertainties are keeping interest rates low – albeit this might not continue since we expect general inflation to hit 4% by end 2018 (as the oil price has risen, this feeding through). Then Sterling crashed by 20% which means foreign investors are still snapping up properties. The Brexit uncertainties have also curtailed building – levels of building are dropping. Then high stamp duty and taxes are preventing people from moving, so there is a dearth of properties on the market. Far from the house price crash predicted by Osbourne, prices have motored on quite nicely. The property declines in West London set in before the Referendum because of the gigantic punitive stamp duty increases – which will of course lead to lower tax returns as levels of prime home sales drop dramatically. Another failed tax policy with unintended but highly predictable consequences. Longer term, the -13% decline in Chelsea property prices should actually be seen as an opportunity, in five years time we believe they will be far higher again. UK to Boom in 2½ Years Time As Long As Labour Not In Power: Whilst everyone is worrying about Brexit and Trump – all the canny property investors are busy doing conversions, seeking out bargains, adding value and generally making money. So this is our steer – be action focussed, go out and make money and don’t worry too much about Brexit. It’s more of a distraction – politics in play – than anything else. We are pretty sure that in 2½ years time, once this divorce is finalised, the UK economy unshackled from its unelected socio-liberal European neo-con elite – will start performing like Singapore, Switzerland and Norway, possibly as a re-defined tax haven – rather than stagnating like Italy, Greec e, France and Spain – as long as Labour are not in power. Labour Threat: Its worth mentioning that even if Labour do get into power, its likely to be a minority government or Coalition. If they get a majority, we don’t see them keeping in power more than 5 years since the economy will be so depressed and taxes so high by the time their next election would be – we think things would swing back to the Tories again in short order as Labour spend too much, interest rates rise, general inflation rises and Sterling declines – with unemployment going up as a result. We currently give Labour a fairly high chance - 40-50% - of getting into power of some sort some time in the next 3 years. Much will depend on the damage Brexit causes - and how the Tories manage (or not) to achieve a good deal that then encourages growth just before the next election in 2022 or before. Regarding of whether you voting for Brexit or not – we best get used to the idea that it will happen – and try and drive forward with pride – and look forward to re-establishing old friendships with the commonwealth countries plus every other country on this planet that we have not been able to conduct a trade deal with – because of the EU. It’s also rather delusional to think that the result of a second referendum would be any different to the first. Best be positive about it! We hope this Special Report has helped frame some ideas for your property investment portfolio – given some insights. If you have any queries, please contact us by email at enquiries@propertyinvesting.net .